The twentieth century was one of particular worldwide upheaval, ranging from wars to economic downturns to radical political movements. No one can disagree that the years between 1900 and 2000 were years of extreme change for artists all over the world. These changes were boldly reflected in the works of avante-garde artists throughout the century. Classical art was being challenged more and more as waves of nationalism and imperialism spread over the world in the early half of the twentieth century. Artists explored extreme and varying themes in the years before and after World War I, and those same themes were revisited in the aftermath of World War II, creating an interesting parallel. This article is divided into two sections: 1900-1945 and 1945-2000 and focuses on art themes that captured the talents and ideas of some of the most well known artists around the world. Art Movements from 1900-1945. Timeline created by Shanna11. Click on image for larger size. By the turn of the century, artists were rapidly making their departure from more classical works and were seeking to express themselves through different means. 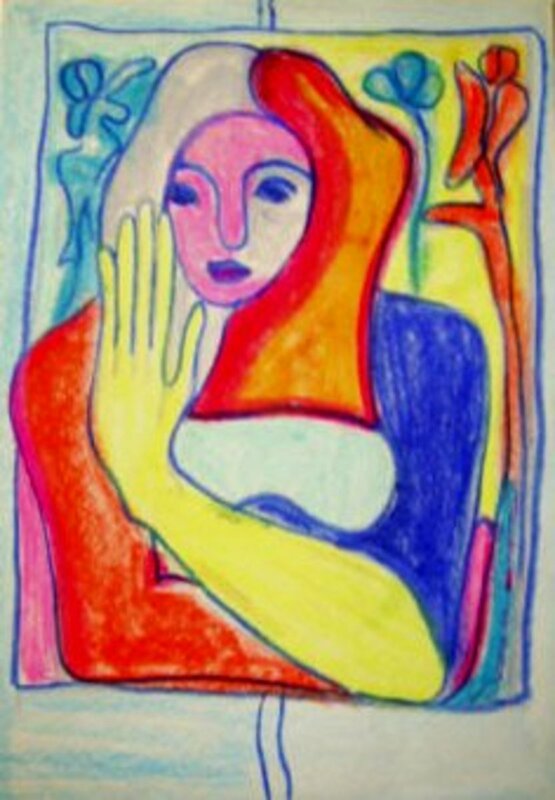 Fauvism was the short lived name for the longer-lasting art movement called Expressionism. From about 1905 to 1910 artists sought to explore emotions in new ways, employing the use of bright, vivid colors and emotional images and subjects. This movement is most well known for capturing the creations of such famous artists as Henri Matisse. The Fauvism movement eventually faded into the calmer, more thoughtful expressionistic art as Fauvism- which came from the word Fauves meaning wild beasts- lost popularity. The short movement characterized the years between 1904 and 1908, but engaged much of the first decade of the 1900's. Pioneered by Pablo Picasso, Cubism sought to deepen the consideration that expressionist artists had created by rendering objects and ideas from different angles, seeking to break up and analyze things. 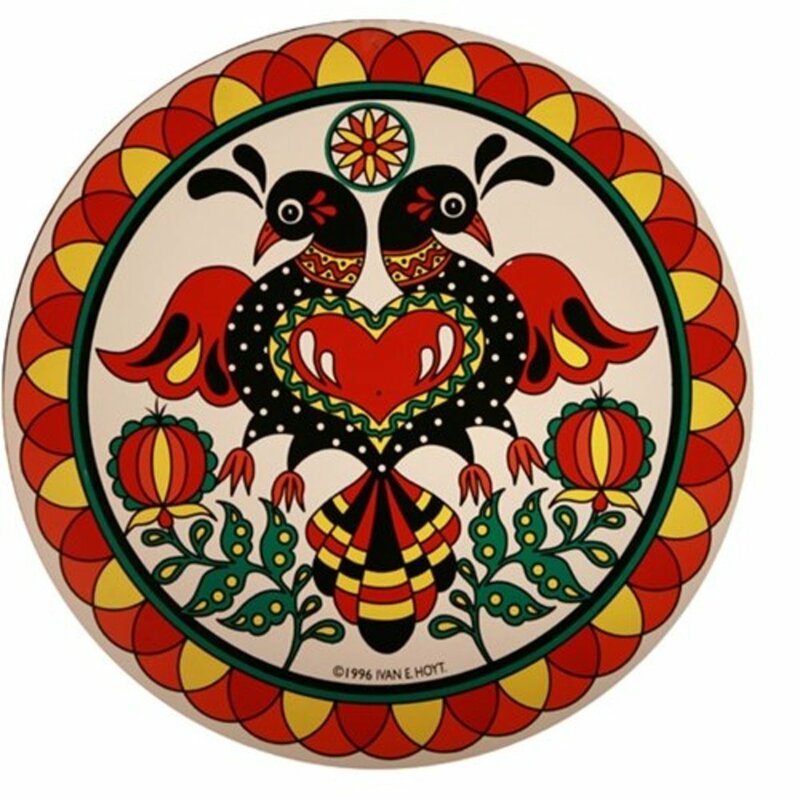 Primitivism was similar by extension and was influenced by American colonization and exploration in the early 1900s. Featuring collages and works made of many different mediums, Cubism and Primitivism explored the human relationship with the mundane and extraordinary and was characterized by it's analytic and synthetic qualities. 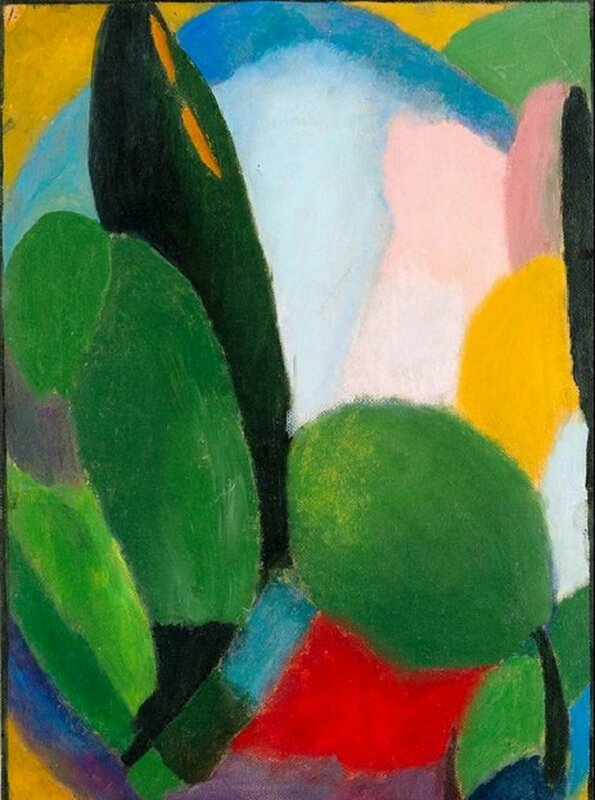 This art movement was also rather short and reached its height in the years between 1907 and 1911, extending and intermingling with the Futurism movement, although art scholars agree it had reached the end of its lifetime by 1919. One of the lesser known art movements, the Futurism art movement did not produce any works of art that are still widely known by the world today. However, futurism was an important political tool used by artists in the years leading up to World War I. In fact, some scholars believe the unrest associated with the futurism movement may have served as propaganda for World War I. The movement advocated societal revolution and changes in the way art was made and produced. Largely an Italian movement, the Futurism movement featured growing unrest and unhappiness with the economic climate that was producing larger separations between the working and upper classes. 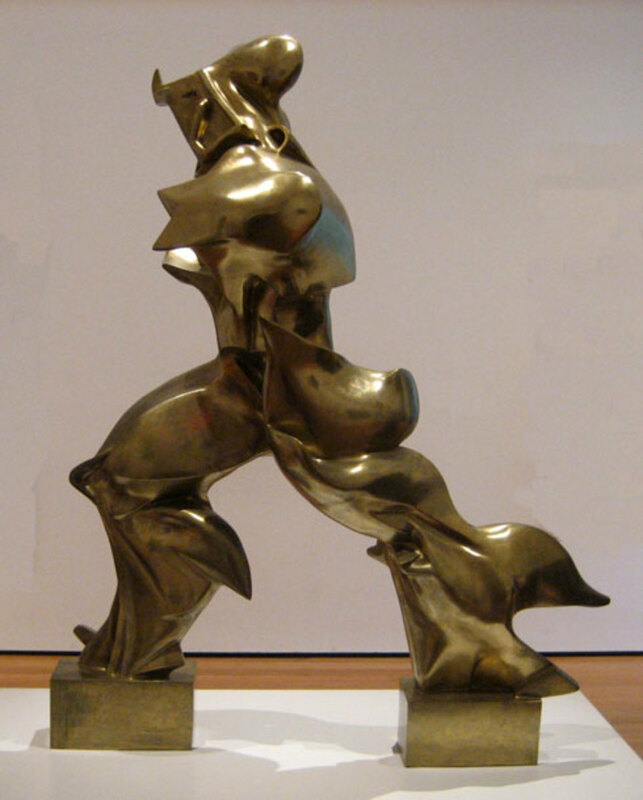 The Futurism movement provided fuel for the later Dada movement, despite it's lack of fame and longevity; the Futurism movement was ended by the end of World War I. "Dada Knows everything. Dada spits on everything. Dada has no fixed ideas. Dada does not catch flies. Dada is bitterness laughing at everything that has been accomplished, sanctified....Dada is never right... No more painters, no more writers, no more religions, no more royalists, no more anarchists, no more socialists, no more politics, no more airplanes, no more urinals...Like everything in life, Dada is useless, everything happens in a completely idiotic way...We are incapable of treating seriously any subject whatsoever, let alone this subject: ourselves. The art produced during the Dada movement was fascinating in the abstract principles and ideas it sought to portray. Some call it 'anti-art' and some claim it is not art at all, because the creators did not consider it as such. 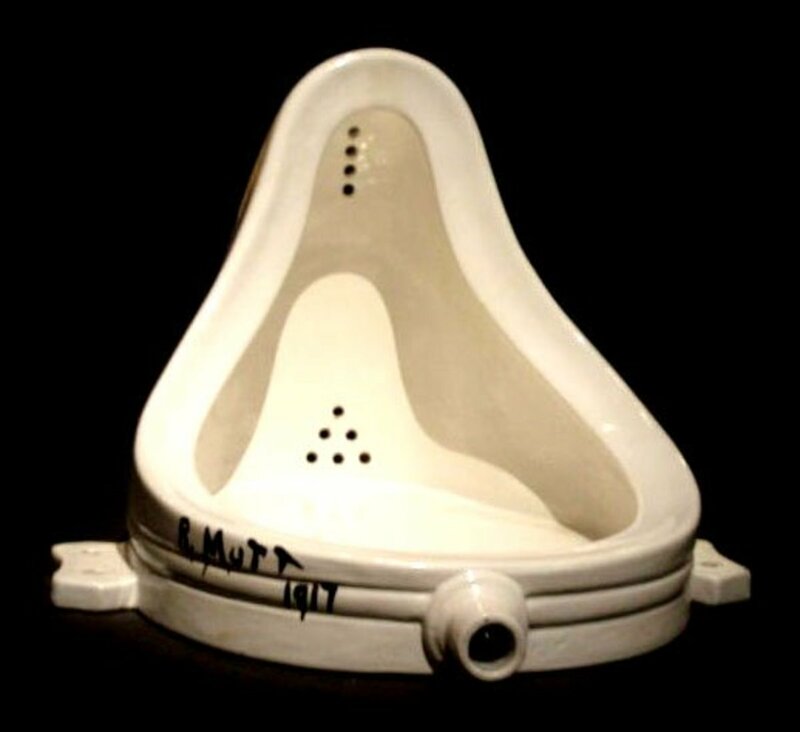 Often the artists of the Dada era sought to mock more classical and conventional artists, as Marcel Duchamp did when he submitted an old urinal to an art museum as a piece of work. Dada was the final explosion of the Futurism movement and gave way to surrealism by 1924. The anger after World War I gradually faded and was replaced by surrealism, a longer-lasting art movement that explored the human psyche. Pioneered by such artists as Salvador Dali, the surrealism movement followed in the footsteps of many leading psychologists of the day in discovering dreams and exploring what made reality real. Characterized by strange paintings and dream-like qualities, art of the Surrealism movement is fascinating to look at and study today and is reminiscent of some of our strangest dreams and ideas. Surrealism was the return to a calmer art movement that sought to dig deeper into human consciousness, emotion and preference instead of overturning it. Many art scholars argue that all art has its roots in propaganda or religious ideas. While this sweeping generalization is still debated today, it is obvious that some art is indeed used first and foremost as propaganda. The end of the surrealism movement was marked by the beginning of World War II in Europe and propaganda was the movement of the day, with artists requisitioned to contribute to the war efforts and produce works of art that would motivate their country into supporting the war effort. The idea was to create a "righteous anger". Some of the most famous works of World War II propaganda came from the United States, which entered the war a bit late and had to garner support. Rosie the Riveter, Uncle Sam and other famous faces decorated propaganda art until the end of 1945. Timeline of Art Movements from 1945 to 2000. Timeline made by shanna11. Click on image for larger size. Existentialism was a renewed social, cultural and artistic craze that followed World War II. It concerned a specific set of ideas related to human existence, thought and ideas that were abstract and were generally unique to each individual. 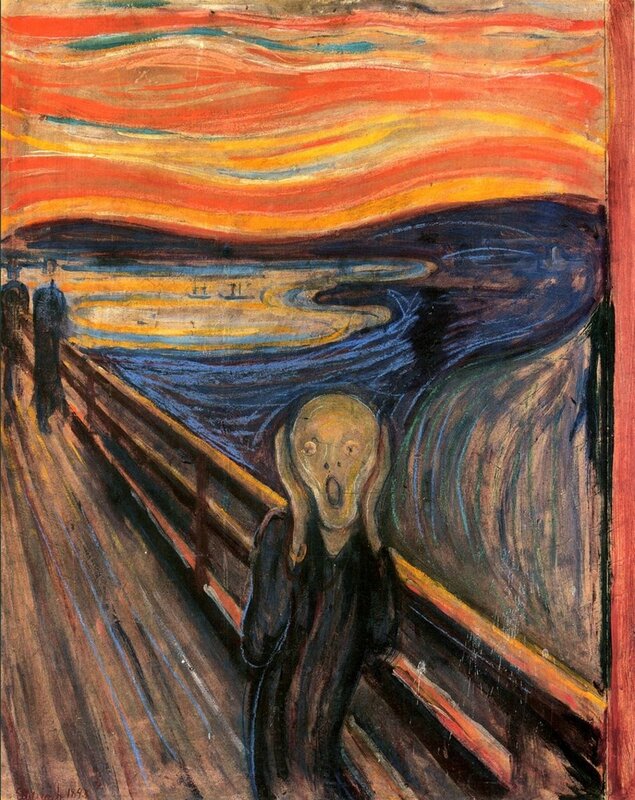 Existentialism in art was similar to expressionism and renewed the same sort of cynical ideas about human existence. Art focused on angst, despair, reason, failings and many complex, dark and difficult emotions. Many of the artists were atheists and centered around what one art history textbook calls the "absurdity of human existence" (Gardner). Francis Bacon is a noted artist from this time period with his work simply called "Painting" that portrayed a gruesome slaughterhouse scene and symbolic meaning in the life of man. 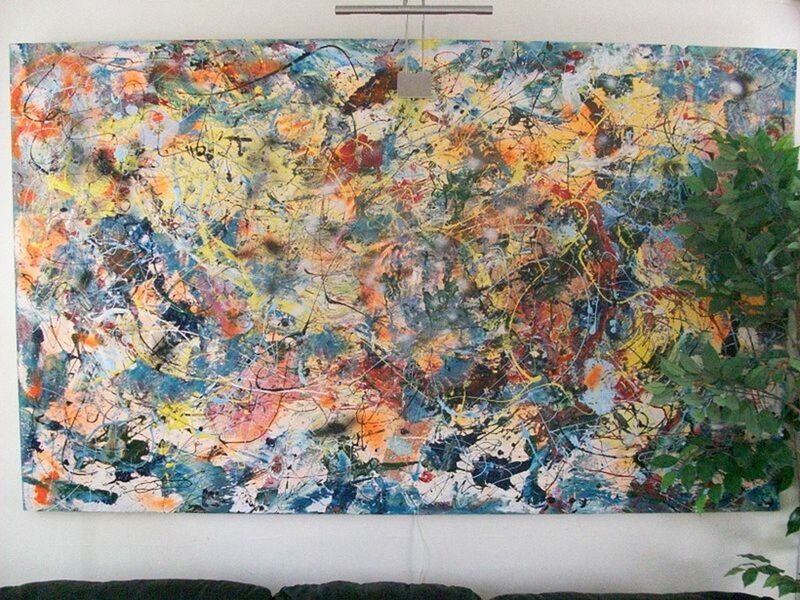 In the late 1940s, Abstract Expressionism sprang up with the idea of expressing a state of mind. Considered the birth of "modern art", artists who painted during the Abstract Expressionism movement wanted viewers to really reach deeply for understanding of an image. They wanted the ideas about the painting to be free of conventional thinking and believed that their images would have a unique, instinctive meaning for each viewer. Some of the famed artists during this time period were Jackson Pollock and Mark Rothko, using splatter-paint and other unusual methods to create abstract works of art. The Abstract Expressionism movement moved into the "Post-Painterly Abstraction" movement which attempted to create a brand of "purity in art", but the movement died out by the mid 1950's. A new brand of art called Pop Art emerged in the 1950s as a surprising break-away from previous movements. Artists in the Pop Art movement felt that Abstract Expressionist art was alienating the audience and sought to use their art to communicate more effectively with the viewer. Roy Lichtenstein was the famed pioneer of this movement and used his art in a commercial way, expressing emotion and ideas in a very vividly appealing way that his audience could easily understand and relate to. 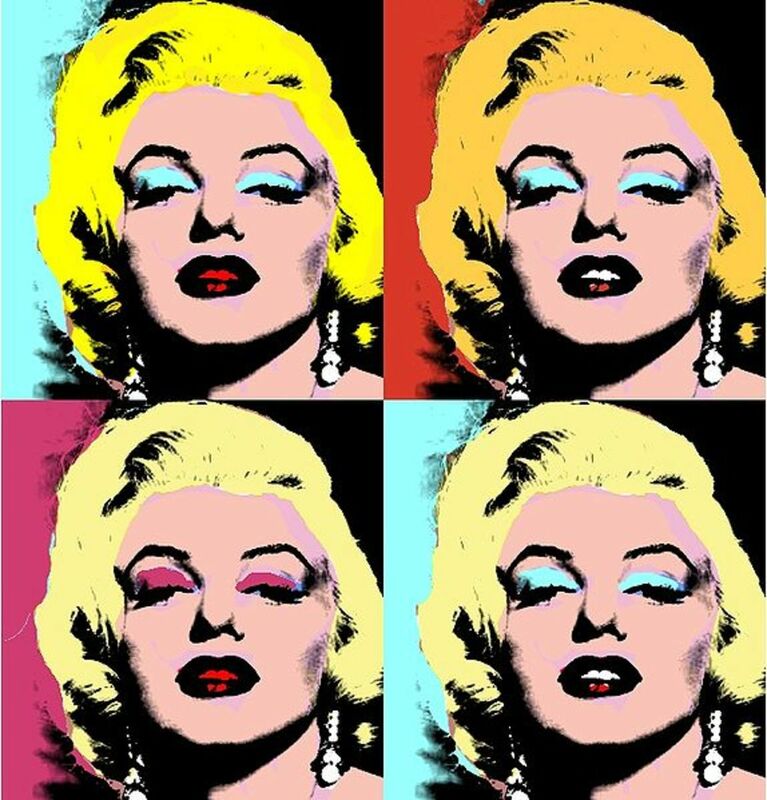 The Pop Art movement is one of the most recognized movements of the twentieth century and as it morphed and expanded, famed artists like Andy Warhol became well known for their own similar brands of work. Superrealism is in reality a very small movement that further interpreted the Pop Art movement in the 1960s. However, superrealism produced works of art that were drastically different from pop art and past works. Artists during this movement brought a return to idealism and perfection in their art. 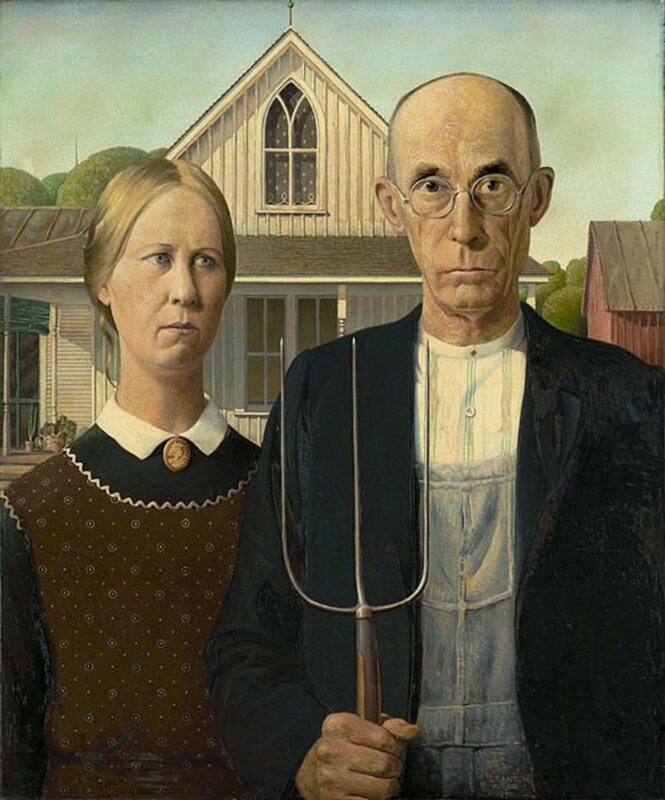 Many artists during this time period created their works of art based off of photographs. This return to a more classical style of art was short lived and fell easily to the more political art of the 1970s and 1980's. Superrealism crumbled beneath the powerful emotions that Neo-Expressionism and the Feminist movement sought to invoke with their works of art. Neo-expressionism was a return to the cynical artwork of the 1940s and the Futurism movement but lacked the same angry feel. Instead, artists of this era wanted to produce a more careful, serious examination of emotion and expression. They wanted the viewer to be curious and think deeply instead of being enraged. 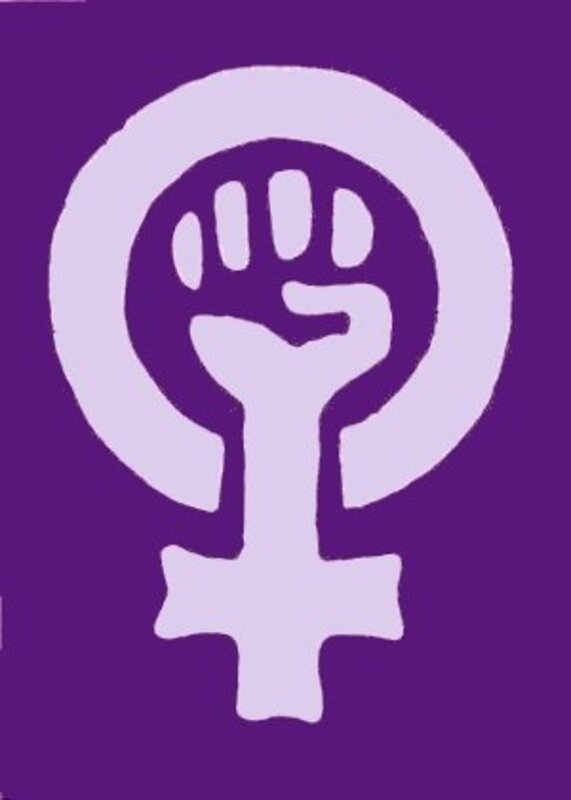 However, this movement rapidly reverted to the anger and change that it's earlier predecessors had desired as the Feminist movement got its hands on the ideas. Communication via art became political again and portrayed the female body provocatively as the feminist movement made its brief resurgence, fighting for equality in all areas of women's rights. With legislation like Title IX passed and other victories for the feminists, the art movement gradually gave way to the 1990s and Performance Art. The last decade of the twentieth century featured art that was largely labeled as Performance Art. This art characterized the growing use of personal computers and art was used liberally in new video games, movies, and other technological advances. 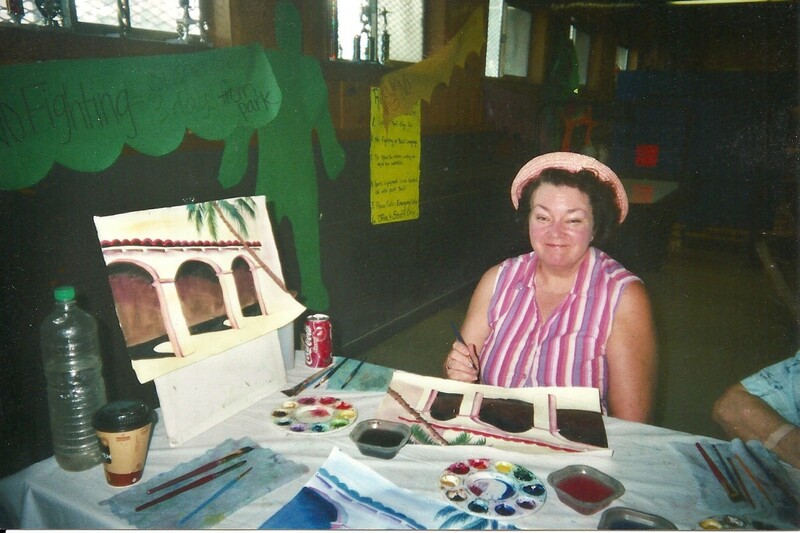 Art was being used for performances sake and to catch the eye and appeal of the buyer. Art was largely commercial in this last decade before the dawn of the twenty first century. Which was your favorite movement? Which was your favorite art movement? Why can’t art be beautiful instead of fascinating? Because the concept of beautiful is arguably more subjective for each viewer. I am going to argue our art world/culture has evolved to a point that doesn't really require standards/restrictions on how we consume art. Surrealism is my favorite art movement hands down. 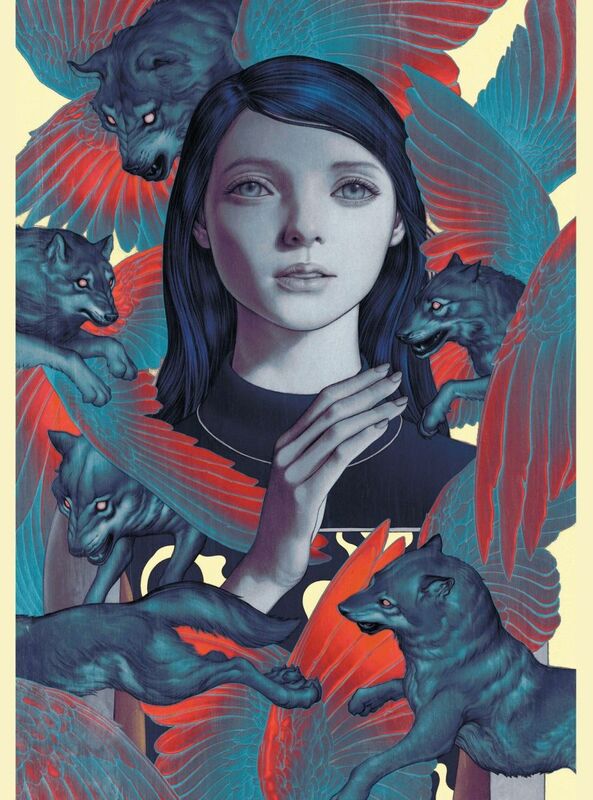 The images are all too haunting and dreamlike, indeed. Pop art makes for a curious city stroll, but not really something that will be stuck in my mind for a long time. This is just the kind of quick summary I love! Gives me the basics so I can think "Oh yeah, I remember this." My daughter is in college and is very interested in art. I never took an art survey course so this helps me. Thanks! Oh, and I liked taking the poll. Thumbs up, of course. Years ago, I used to know all of these terms, but lately my brain seems to have turned to mush. Great to get a concise overview of them again. Fab hub. Voted up. Thank goodness I cam across your hub. Well done. Posted to my social network places. I need the article as a preparation study for my coming public exam. Hah, you're welcome! I'm actually working on some right now. When would you need it by? I'll see if I can't help you out. This is a very clear, informative and useful article! Thank you very much Shanna11!!! Do you have similar article like this, I hope to read some "Pre-20th Century Art Movements with Timeline" hahah!!! I got to see much of the artwork mentioned in this Hub this past summer while I was abroad in Paris. It was absolutely amazing to see Duchamp's fountain and real Picasso's! This is THE BEST art article I have the immense pleasure of reading. 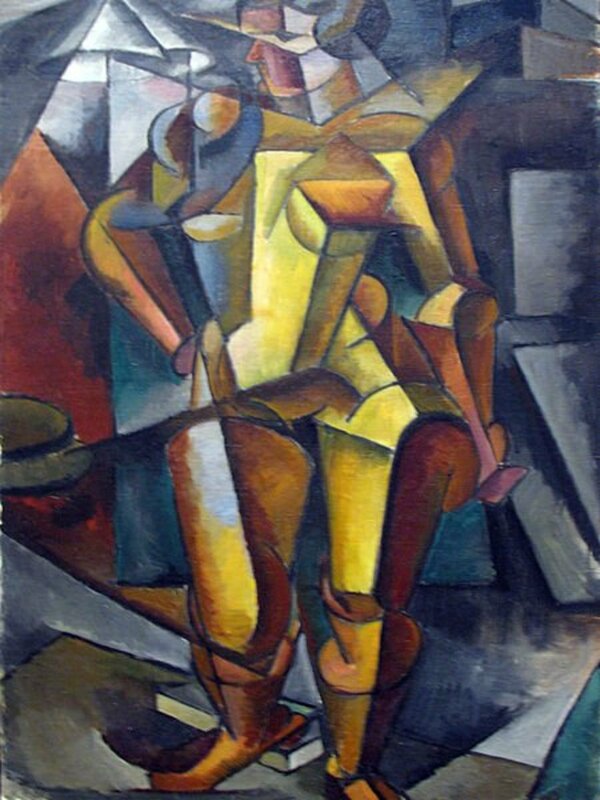 My favorite art is cubism and Pablo Picasso is one of my favorite artists. His work depicting the destruction and the human agony as a result of the Spanish Civil War was harrowing. I am beginning to acquire a taste for modern art, particular the more abstract of the modern art spectrum. My favorite art period is the pre-modern era, particularly the Byzantine and Renaissance periods. However, I am digressing. This article deserves an A+. I loved the Pop Art era, really interesting hub and some very interesting facts here! This is a fascinating hub and excellently written. You really cover all the modern art stages and explain them extremely well. Great Job! Voted up and beautiful! This is a beautiful and informative hub! I'm an art minor and cultural studies major - I gobble this stuff up! :D Great info and facts here!! Voted up. What a terrific Hub. 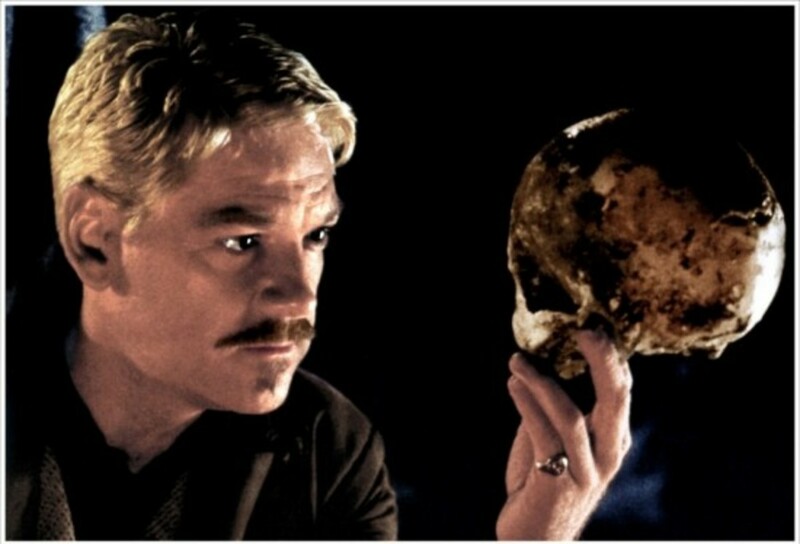 I teach Modernism - Lit, Phil. Art, Architecture in my Western Civilization class. You have done a better job than I do. Very nice. Voted everything but funny.